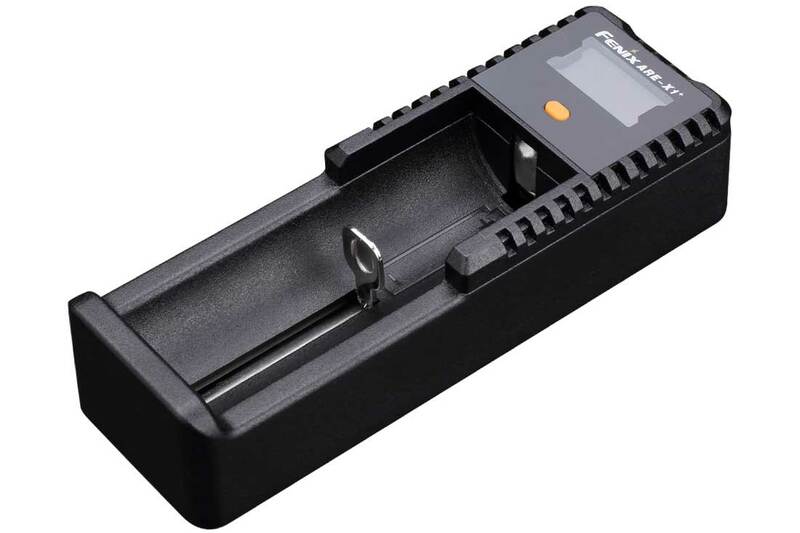 Introducing the new 3.7 volt 16340 rechargeable battery from Fenix. This is designed to work with the Fenix models in order to drive the light to new heights in their Turbo Mode by using this higher voltage rechargeable option. Product seems fine. The problem is I have not been able to purchase everything I need at one time. Buy battery and charger is out of stock. I have made numerous purchases and I don’t think I have ever been able to get everything I need at one time. Some component is always out of stock. Correct charger but battery is too small. Perfect for my small one-battery flashlights.